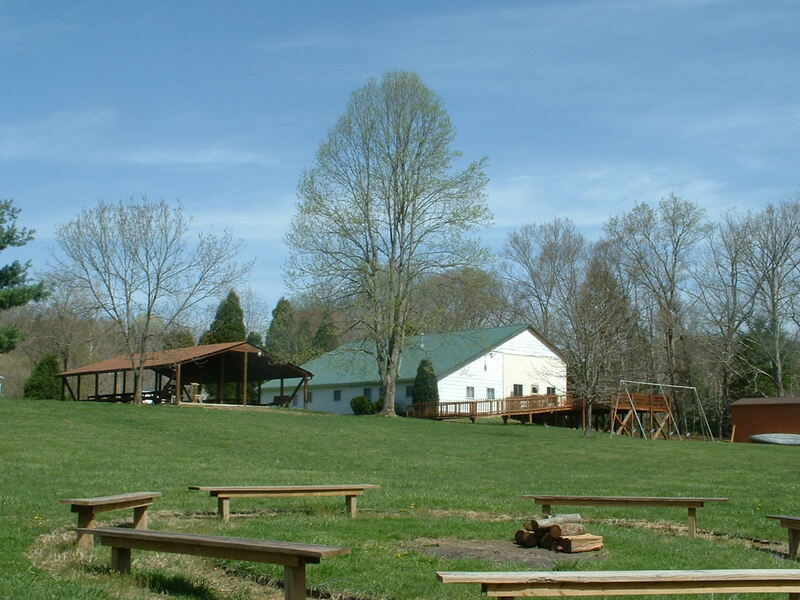 Appalachian Association 2015 will be hosted by the Lost Creek Seventh Day Baptist church at Camp Joy in Berea, West Virginia. The dates are the last weekend in June, the 26th-28th. The Theme for the weekend is following the yearly SDB General Conference Theme of “Steadfast” and the Conference President, Bill Probasco will be there to share more about this year’s theme and programs at the annual General Conference meetings July 26-Aug 1 in Lancaster, Pennsylvania. Come for fellowship, worship, fun, food, and lots of beautiful outdoor serenity and relaxation! There is no cost, but registration is requested for an accurate meal count and adequate space. Bring your camper, tent, or plan to stay in the dorms. 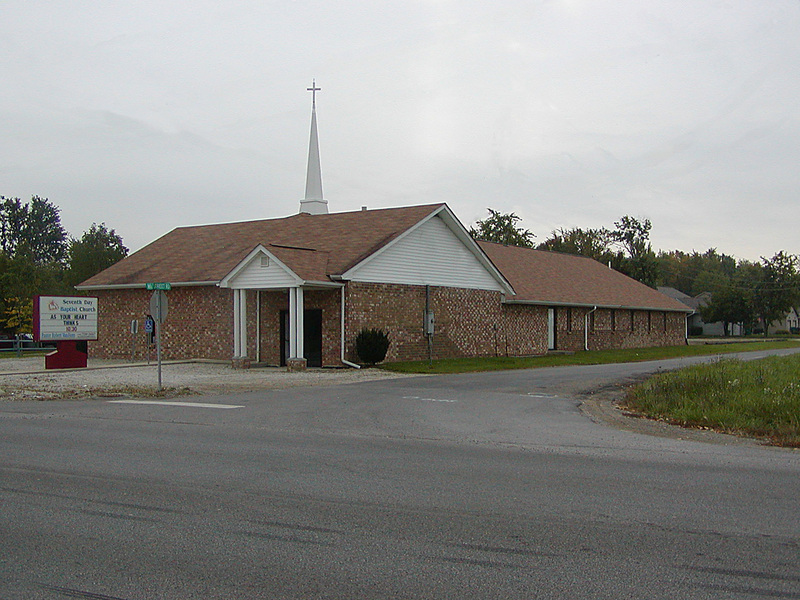 Click here to go to the Lost Creek SDB church website to register. Next postLOVE: Verb, Noun, or Both?